We’re surrounded by water here in the Tampa Bay area. 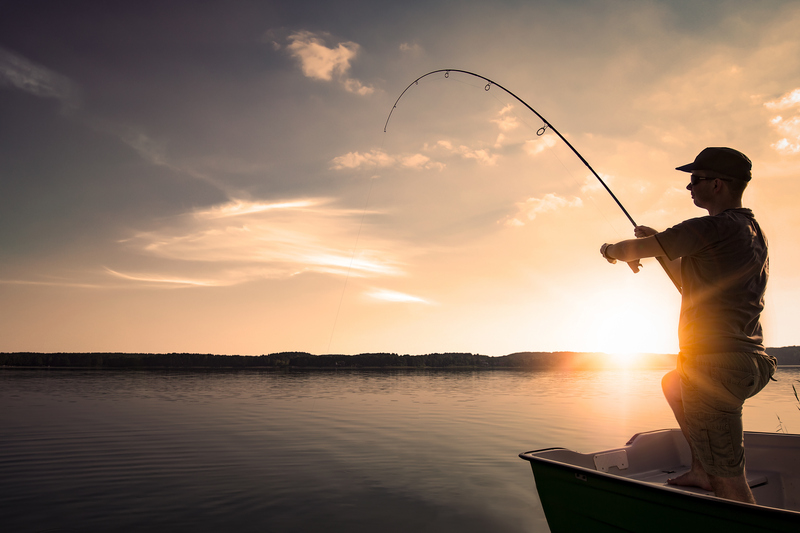 And that means plenty of opportunity to catch prized Florida game fish, such as snook, redfish, and the ever-popular tarpon. At Bill Jackson’s we help outfit both visiting anglers and residents who want to fish from boats, kayaks, docks, shorelines and bridges. 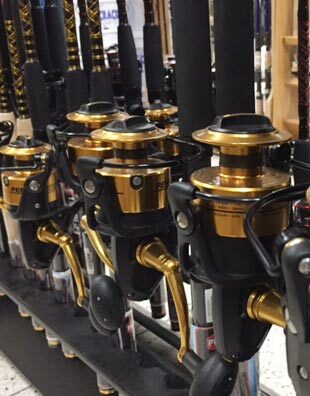 We have spin fishing gear from the top manufacturers in the industry, many of them right here in Florida. We stock rods, reels, line, leaders, lures, waders, shoes, cast nets, and more. We can advise you on the best setups for the species you are targeting as well as tip you off to the area’s most popular spots.